Our article, keeping gifts for family members affordable, received a lot of attention from readers. With the economy being as it is today, saving money whenever possible is indeed important. The good news is there are plenty of opportunities to save. Plus, you can always find giveaways and freebies here on Deliciously Savvy. In this article, however, we are going to talk about how you can cook delicious and healthy meals on a budget. These next several tips will help you get started right away. There are actually a lot of recipes for delicious meals that will not put pressure on your monthly budget. Knowing the meals to cook is the first step towards being able to save more in the long run. You can find the best budget-friendly recipes on Pocket Change Gourmet and similar sites. Most of the recipes in Pocket Change Gourmet also come with saving tips. There are even cuisines you can cook from holiday leftovers, along with tips on how to store the meals for later consumption. Instead of buying canned food, it is actually much healthier – and more efficient – to freeze food items yourself. 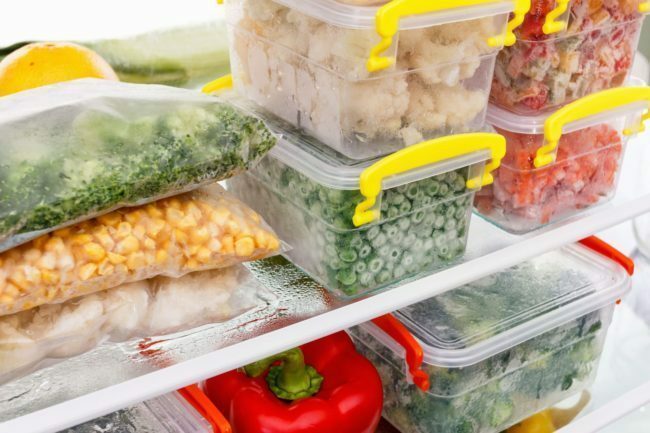 You can freeze cooked meals, marinated or seasoned ingredients, and even dried food items for later use, without ruining its taste or health benefits. If you have to buy packaged food items, choose frozen food instead, especially frozen organic goods. 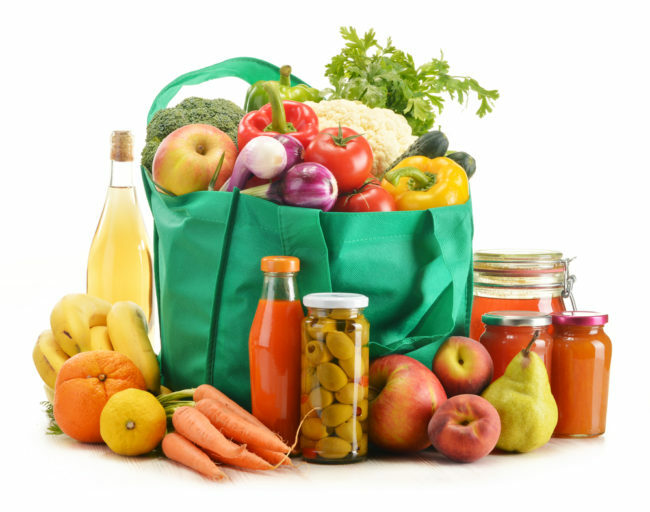 Compared to canned produce, frozen food items can also be more affordable at times. Of course, it is always best if you can buy fresh. Whether you shop at your favorite grocery store or online, there are always special offers to benefit from. The best way to save more on ingredients and food items is by stocking up during sales. Again, knowing how to freeze and store cooked meals and ingredients is a huge plus because it allows you to save more money. Snacks and unhealthy food items can be very tempting, especially when you’re hungry. 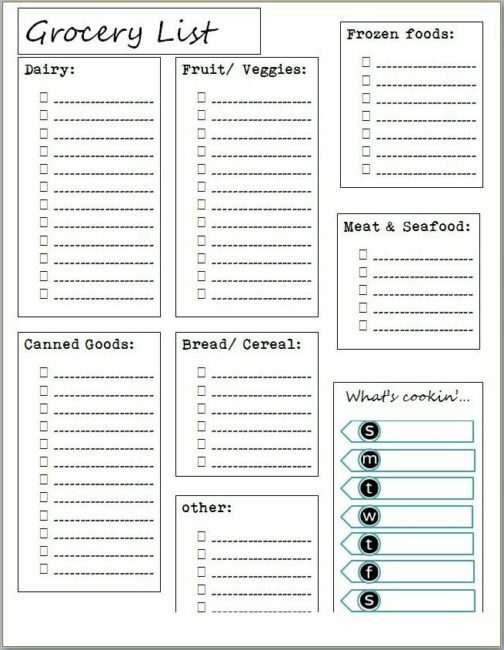 Making a grocery list actually helped me a lot when I first started managing my personal finances better. Since you already know the recipes you want to try and the ingredients you need, making a grocery list should be very easy to do. Oh, and don’t shop when you’re hungry. You’ll end up with snacks that cost more money than the items you actually need. Vegetables are great to have and easy to add to tasty meals. 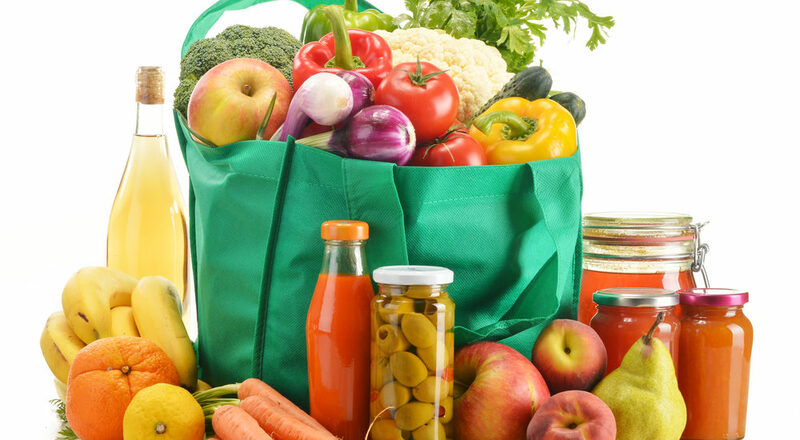 They are also very affordable; you can buy fresh vegetables from local retailers and still stay within your budget. More greens help you get the nutrients you need and they make you feel full for longer due to the higher fiber in them. You’ll be surprised by how much eating more vegetables can help you save. These tips are easy to apply and can be used today. If you want to cook delicious meals for less and save money in the process, try the tips we covered in this article and get started today.